Despite its simple appearance, the Kaddy table lamp shouldn't be overlooked. 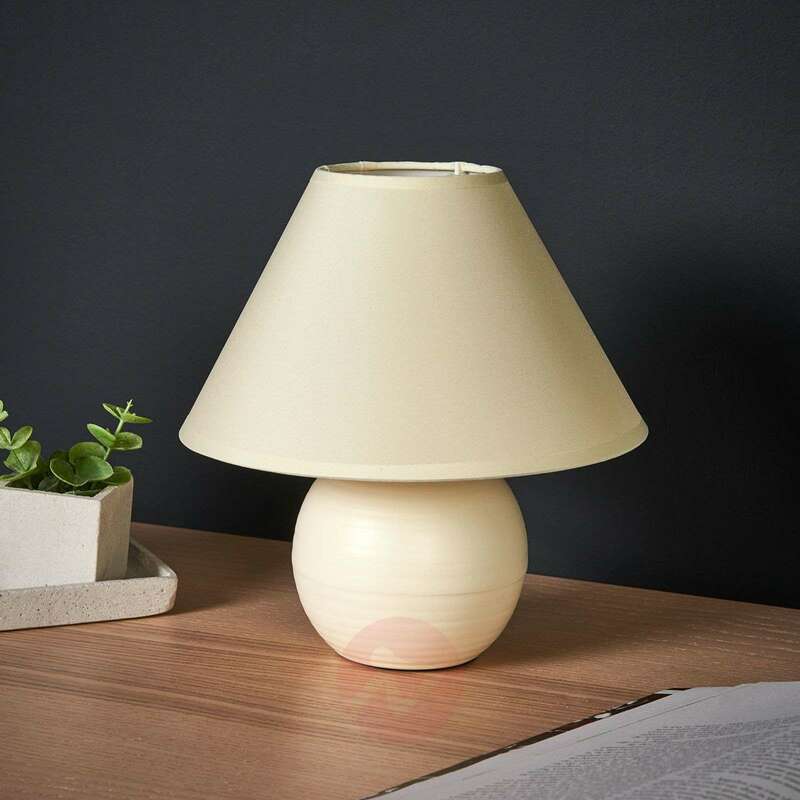 The cream-coloured light features a spherical base made from ceramics, and a high-quality cotton lampshade. 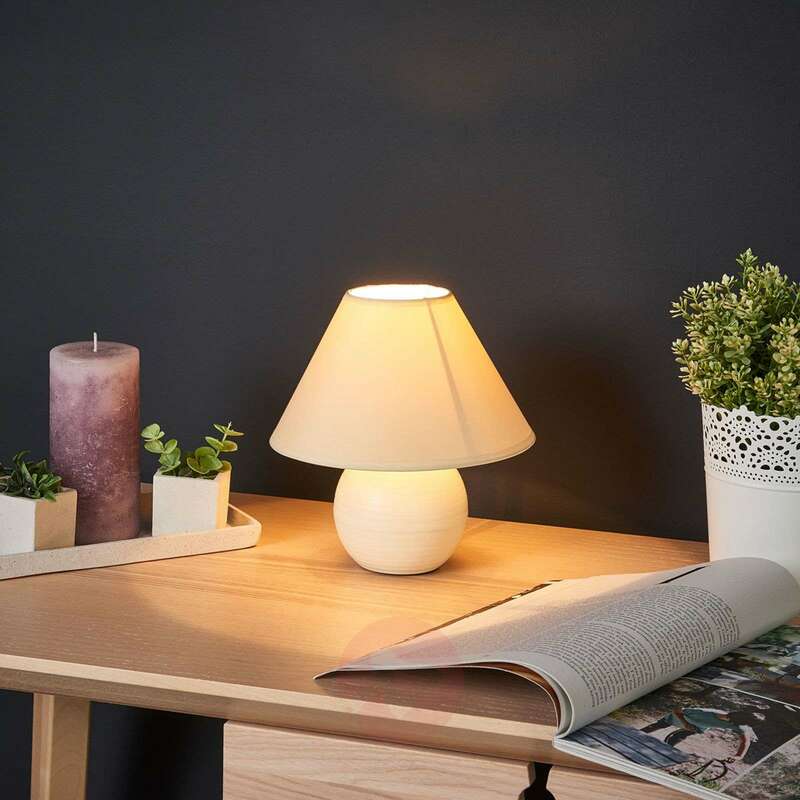 Kaddy is very versatile and can be used both as a bedside table lamp and a decorative light for living rooms. 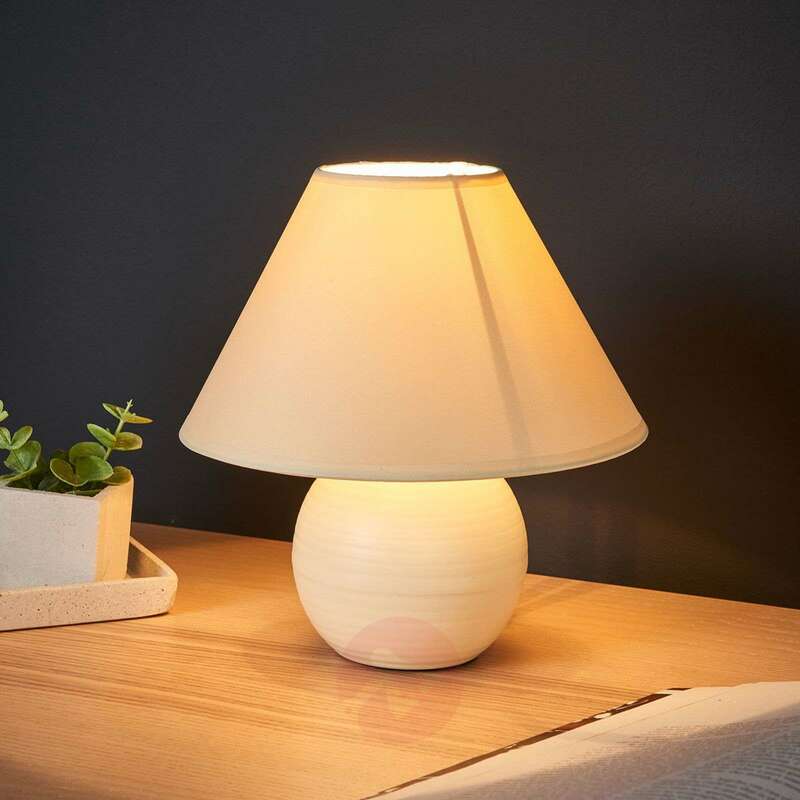 The table lamp is 21 cm tall and has a diameter of 20 cm.